NEW YORK: Current Global has hired Weber Shandwick EVPs Renee Austin and Michelle Maggs. Weber EVP Austin, who led the firm’s IBM account, is now the global corporate lead at Current Global. Austin will "counsel clients on executive comms and thought leadership, employee engagement, conflict management, crisis comms, and brand positioning and strategy designed to build, manage and protect reputations," said a Current Global statement. Michelle Maggs, who was EVP and GM for Weber’s Seattle office, joined Interpublic Group firm Current Global as EVP and global technology lead. "[Maggs] will counsel our B2B and B2C technology clients on how to market digital transformation and change in ways that resonate with technology, business and consumer audiences," a statement said. Lee Anderson-Brooke moved from his role as Weber’s West Coast tech leader to oversee Weber’s work on the IBM account, which the agency won last year in a blockbuster review, according to a spokesperson. 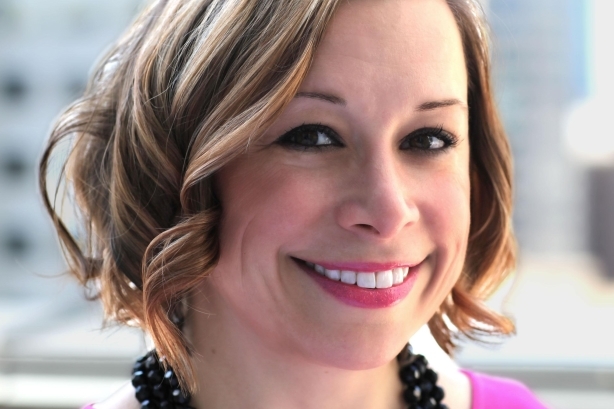 Weber is still looking for someone to lead Seattle while Sara Gavin, president of Weber Shandwick North America, leads the office on an interim basis. Anderson-Brooke was replaced as Weber’s West Coast tech leader by Annemiek Hamelinck, who joined the firm in January from Text100, where she was a managing consultant. "[Maggs and Austin] are both extremely talented, passionate professionals who have contributed enormously to Weber Shandwick’s clients and colleagues," Gavin said in a statement. "We are thrilled they have this opportunity to bring their skills and knowledge to Current Global, a sister company within the IPG family." Current Global was formed earlier this month in a merger between Current Marketing and Creation. The entity has a headcount of more than 200 people across 30 offices globally, with a projected annual revenue of at least $36.6 million. At the time, Current Global’s co-CEOs Virginia Devlin and George Coleman said the merger brought together complementary benefits. It gave Creation consumer capabilities in North America and Current Marketing a global footprint. "The launch of Current Global gave us the opportunity to deepen our executive bench with leadership appointments to service and grow our corporate and technology practices," Devlin said in a statement. "[Maggs and Austin] are two respected industry leaders who we know will enhance our ability to do more transformative work."